We have a variety of machines that we work with and are fully capable of fabricating and manufacting many different types of products. 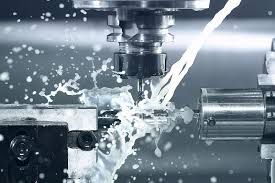 We have machinery to cut, shape, drill, mill, grind, and finish products as specified. Our employees are highly experienced, with over 150 years of experience combined, and can repair and produce products at a fast and acurate pace. We have worked with many individuals and companies on their prototype projects. 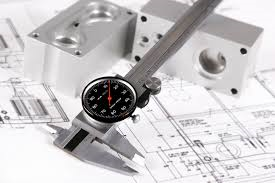 We can work from your design or fabricate and manufacture a prototype to your ideas and specifications. Taking advantage of our experience and quality, we can offer a low cost and a quick turnaround for our comsumers. We strive in customer satisfaction and will do what it takes to produce the products you want and need.